Combine the leeks, garlic and fennel in a large saucepan. Add the reserved mussel oil and the butter. Fry until soft and golden. Stir in the flour. Add the milk and wine little by little and stir until thick. 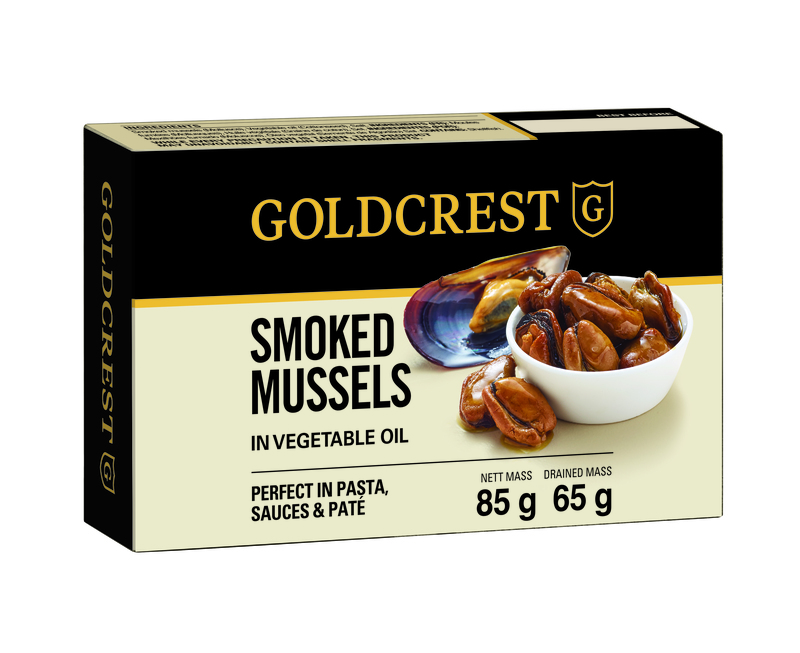 Add the mussels and cream. 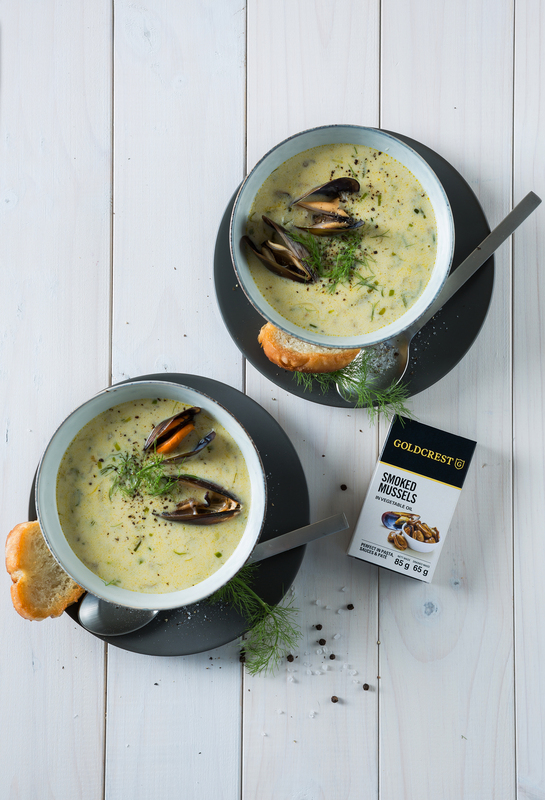 Season to taste and garnish with fennel and fresh steamed mussels in the shell. Serve with crusty bread.